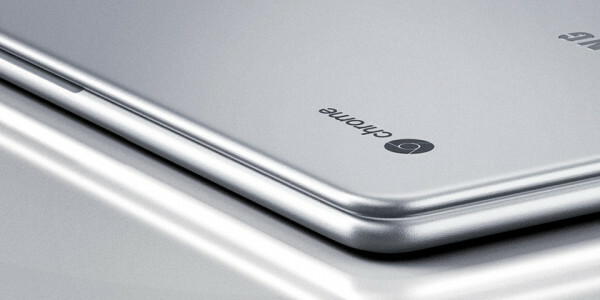 Finally has the much rumored new Chromebook from Samsung been revealed. It’s actually two Chromebooks, the Chromebook Plus and the Chromebook Pro. Both Chromebooks are identical except for the processor and price. 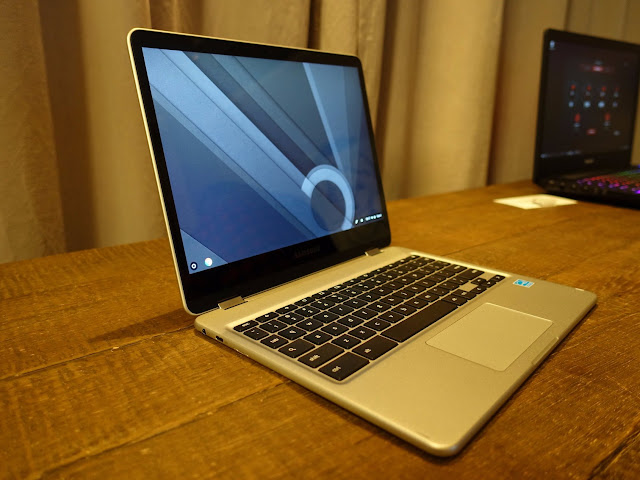 The Chromebook Plus costs only $449 and have an ARM-based chip and will be released already in February, and the Chromebook Pro will have an Intel Core M3 processor and does not have a price yet but will, of course, cost more. Both Chromebooks has a 12.3-inch, 2400 x 1600 pixel LED display; 4GB of RAM; two USB Type-C ports, which support charging and 4K video output; a MicroSD card slot; and 32GB of internal storage. Both Chromebooks has an all-metal chassis and weighs just 1.08kg. According to Samsung will both models have a batterylife of eight hours. So that was all about the boring specs, now to the more important, this is definitely the beginning of a new era. This is the future of laptops. 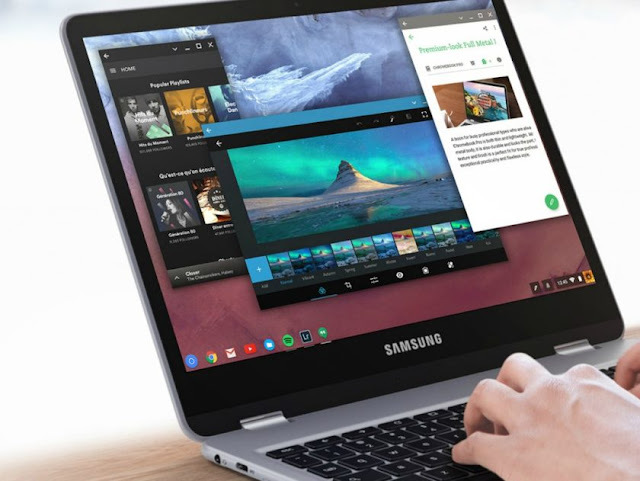 The Samsung Chromebook Plus and Pro has been developed together with Google and will have the Google Play Store installed out of the box. That means that it will have all the millions of Android apps available from the start. 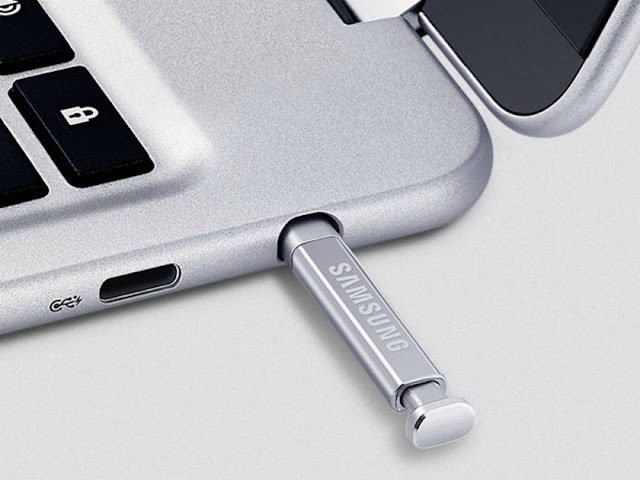 To me, this device is the perfect device for the people that loves their smartphone but needs a laptop. This is definitely a better device to buy than the iPad Pro. Also, a cheaper device to buy than the iPad Pro. Why pay so much money for an iPad Pro with a keyboard case when you can buy a perfect Samsung Chromebook Plus for just $449? Personally, I know what I would chose. That’s for sure. 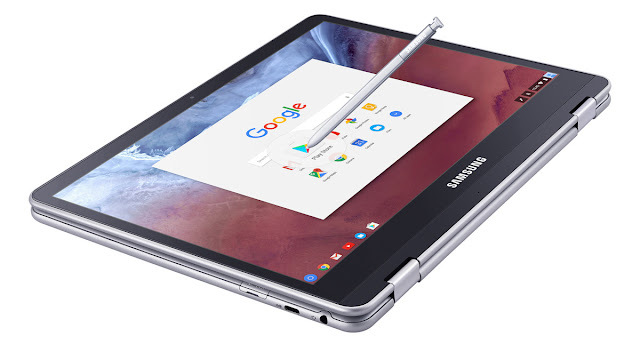 Personally, I don’t like a Stylus but the new Chromebook Plus and Pro has a Stylus nicely stored on the side of the device, and Google has made the stylus support perfect, fast and smooth in the excellent app Google Keep. So all the notes you create with the stylus in Google Keep gets searchable together with all the other notes. And you can see and use them on Google Keep on your iOS and Android device too. The Samsung Chromebook Plus and Pro is just the beginning of a new era of devices. We will see more smart Chromebooks running Android apps on the very safe and smooth Chrome OS. And we will also see new ARM-based Windows 10 devices that will basically be as these cheap Chromebooks but running Windows instead. 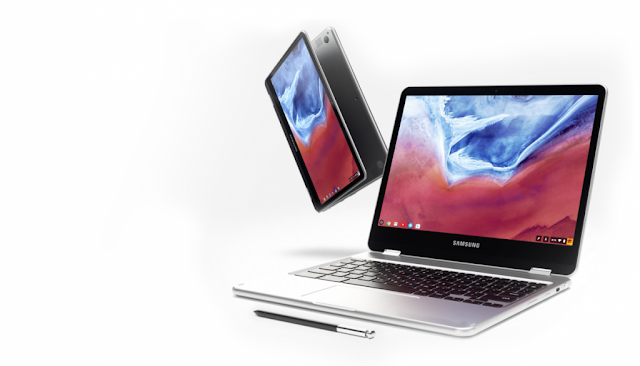 Chromebooks are leading the technology forward and will be the perfect model for modern mobile professional and consumer devices. The Samsung Chromebook Plus is definitely a device I would like to own!